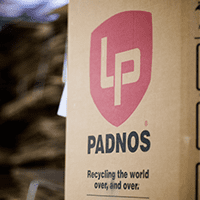 For full-service plastics recycling, sorting, grinding and compounding, turn to PADNOS. PADNOS provides compounded plastic formulations to meet customer specifications and ensure consistent feed streams. 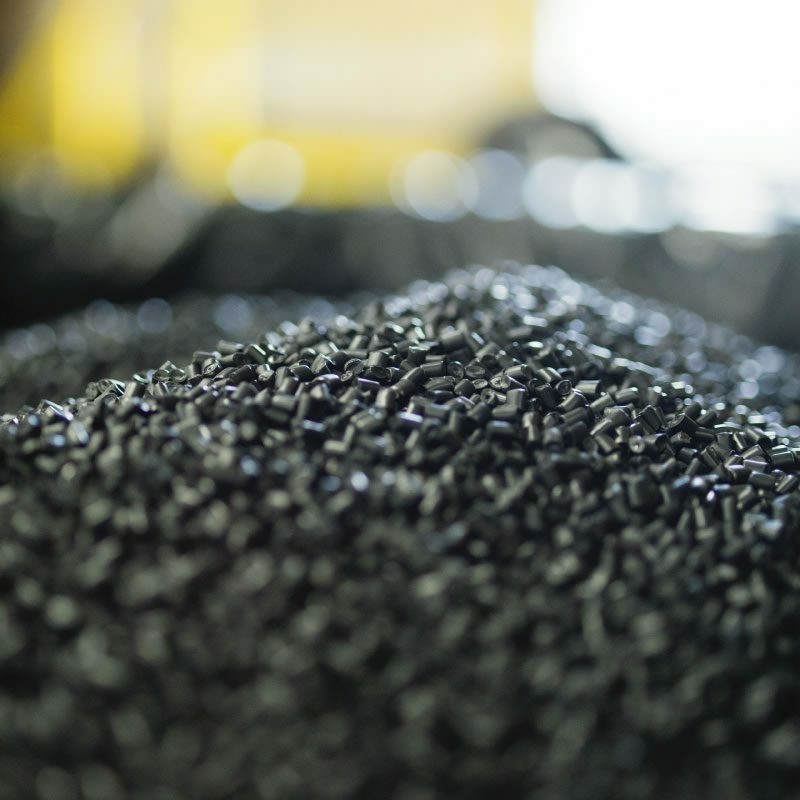 We offer full-service plastics recycling, sorting, grinding and compounding, as well as plastic resins, a lower cost alternative to prime material. 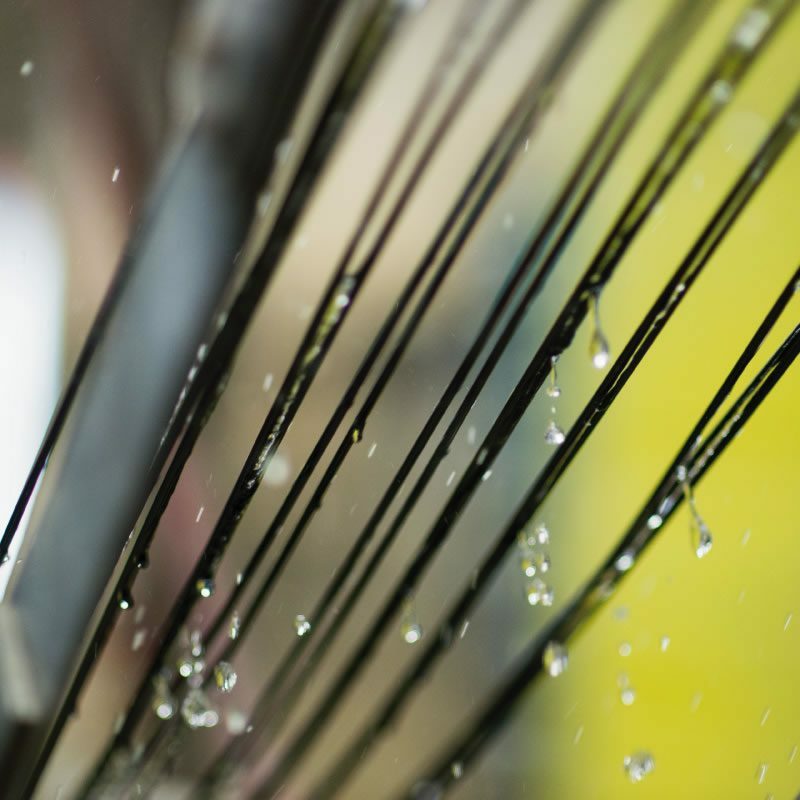 By collecting and utilizing plastic scrap more efficiently, we’re able to maximize cost savings, value and quality for customers in a wide range of industries. Our management system has been assessed and certified as meeting the requirements of ISO 9001:2015 standard for reprocessing and distribution of scrap plastic.